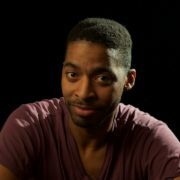 Just in case you haven't been paying attention, all Black History Month long, producer Adrian Younge has partnered with Amazon music for their "Produced By" series. Through this, he's released a new original track produced by him and featuring an established star. So far, it's yielded collaborations with Georgia Anne Muldrow and Terrace Martin, Estelle and Black Thought. This week's entry finds him logging time with Gallant on the song "Strobe Lights." Despite its name, this isn't a dance floor affair. It's actually a tender ballad produced in the whimsical soul style that can be found in some of Stevie Wonder's work in the '70s. Harp, strings and flute flutter around the arrangement like butterflies while the piano lays down angelic chords. 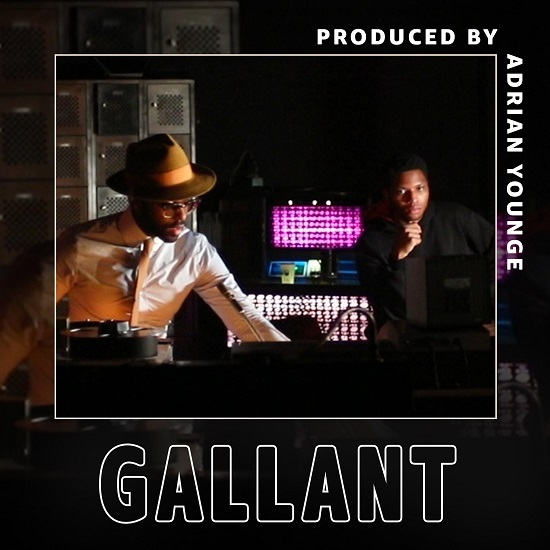 Though it seems romantic at first, Gallant, plays the role of black America. Though he desperately wants to be seen as fully as his white counterparts, he's constantly left wondering if he's "the punchline or the riddle" in his constant struggle. "Strobe Lights" and the other released songs are part of Adrian's attempt to celebrate the "full spectrum of black music." "There was a time in America when Blacks weren’t free to pursue their creative endeavors. Such cultural tension led to Blacks creating the first American musical art form: Jazz," the producer said in a statement. "This music, the antithesis of western idealism, is what continues to inspire black music today. My work embraces this perspective, but furthermore, it serves as a reminder of how music can lay the groundwork for self-expression and cultural awareness. Embrace Black History Month and take the time to realize how black music has shaped the cultural narrative of America." You can stream "Strobe Lights" below and listen to the rest of the songs in this month's "Produced By" series right here.